Coming soon to DVD is the first ever “road movie” set in Cuba. 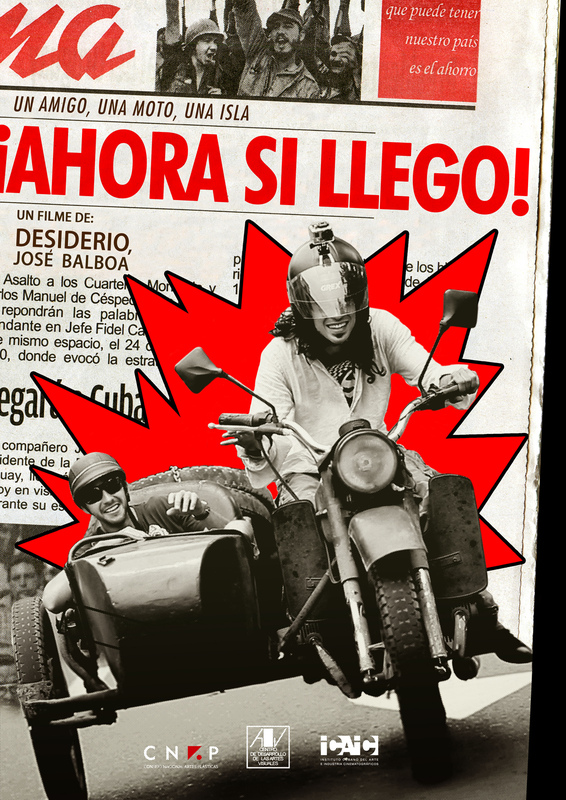 It has been shot by Desiderio, a talented artist from Milan, now a citizen of Havana, who, together with his Cuban friend and artist José Balboa, have crossed this wonderful isle riding an old motorcycle and sidecar by the Russian Ural which dates back to the Second World War.The idea of this movie was inspired by the long journey undertaken in 1952 in Latin America with a Norton 500 M18 (called la Poderosa) by the young Che Guevara, at that time a medical student, which was turned into the successful movie “The Motorcycle Diaries” in 2004. The DVD is distributed by Rodaggio Film and will be on sale starting from September. It is also available from store.mototurismo.it. AUSTRALIA - The other [side of the] world!